Weight loss surgery boosted levels of HDL “good” cholesterol and improved measures of HDL function in severely obese teenage boys. The results indicate that weight loss surgery might not only be beneficial for weight loss but may also reduce heart disease risk in severely obese teens. NASHVILLE, Tennessee, May 5, 2016 — Weight loss surgery boosts the level of HDL “good” cholesterol and also improves its heart-protecting actions in severely obese teens, according to preliminary research presented at the American Heart Association’s Arteriosclerosis, Thrombosis and Vascular Biology | Peripheral Vascular Disease 2016 Scientific Sessions. “We already knew that weight loss surgery improves weight and cholesterol numbers. This new research shows that there are actually changes in the way HDL functions in adolescents, which may lead to a reduction in long-term cardiovascular risk,” said pediatric endocrinologist Amy S. Shah, M.D., lead author of the study and assistant professor of pediatrics at the Cincinnati Children’s Hospital in Ohio. In this study, ten severely obese teenage boys (average weight 367 lbs. ; average age 17; 90 percent Caucasian), underwent vertical sleeve gastrectomy, a type of weight loss surgery which reduces the size of the stomach. One year after surgery the teens had lost 111 pounds on average, and reduced their body mass index by 32 percent. Body mass index is a scientific way to evaluate body weight. HDL became more anti-inflammatory, with a 25 percent decrease on the HDL inflammatory index. “Despite remaining obese, these young men showed improved metabolic health measured by HDL function after surgery,” Shah said. The preliminary study is limited by small numbers and having no female participants. “We plan to expand our work to study girls, to look at time points sooner than one year to see how early after surgery HDL function improves, and will compare these results to other types of weight loss surgery,” Shah said. Co-authors are Thomas H. Inge, M.D., Ph.D.; Hannah Sexsmith, B.S. ; Anna Heink, M.S. ; and W. Sean Davidson, Ph.D. Author disclosures are on the abstract. This study is funded by the National Heart, Lung, and Blood Institute and the Pediatric Diabetes and Obesity Center at Cincinnati Children’s Hospital. Note: Abstract will be presented at the meeting at 6 p.m. CT, Friday, May 6, 2016. 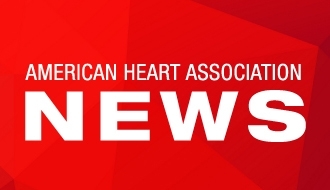 Follow the news on @HeartNews Twitter #ATVBPVDScience and check out all the news and information across AHA/ASA social media on our Social Media Hub. 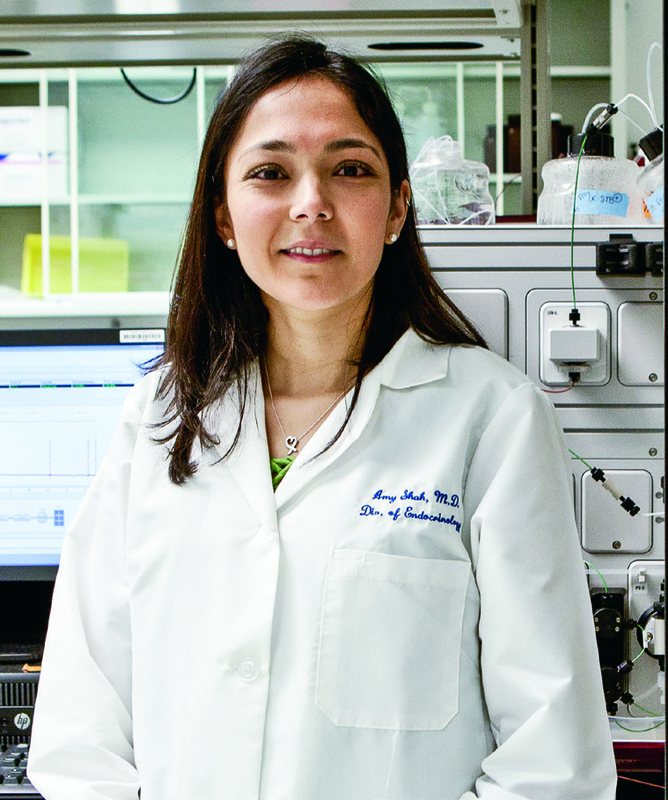 Amy S. Shah, M.D., professor of pediatrics at the Cincinnati Children’s Hospital in Ohio.